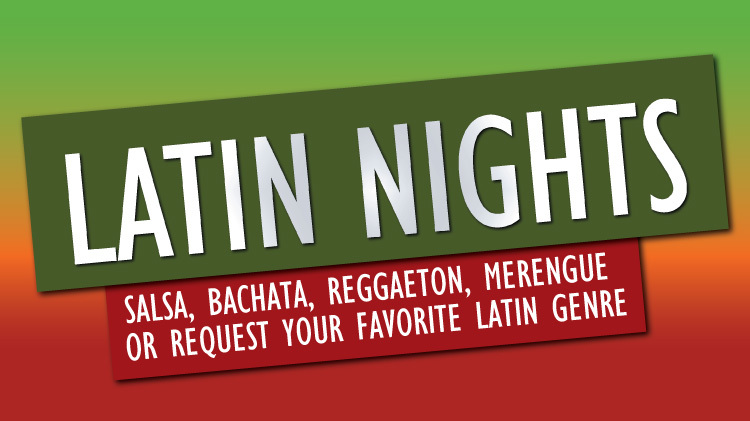 Date: Feb 16 2019, 9 p.m.
Dance Salsa, Bachata, Merengue, Reggaeton, or request your favorite Latin genre and make it a night to remember! Live DJ spinning the hottest Latin hits. Specials all night! Ask our bartenders for details. Open to all ID cardholders and their guests, 18 and older. Latin Saturdays are held on the 1st and 3rd Saturday of every month. Bring your friends and dance the night away at Armstrong's Club!